Planet X and On-One have a history of making some great value for money tyres. From the Guttersnipe commuter tyre to our best selling Chunky Monkey mtb rubber we've always focused on quality and performance. Recently we were able to strike a deal with Rivendell cycles to take over their tyre range including the Fatty Rumpkin, Maxy Fasty and our favourites the Jack Browns. Working with Japanese tyre maker Panaracer we've overhauled the Jack Brown range and introduced a new lightweight all-conditions model, weighing just 282g that has been designed to tackle the big names head on. The Jack Brown Mile Muncher folding tyre has been designed to soak up the miles, push away standing water and ignore the debris that often litters the edges of any busy road. We've increased the tread depth by 40% over the 'race' version so you can pile on the miles. 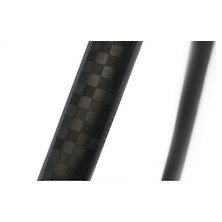 It's a supple, high TPI count tyre that offers low rolling resistance and features two layers of puncture protection. An edge to edge Taffeta Nylon belt protects the sidewalls while an additional Protite belt reinforces the entire tread area. This lightweight combination offers huge amounts of puncture and cut protection without feeling like a lifeless tube of dead rubber. 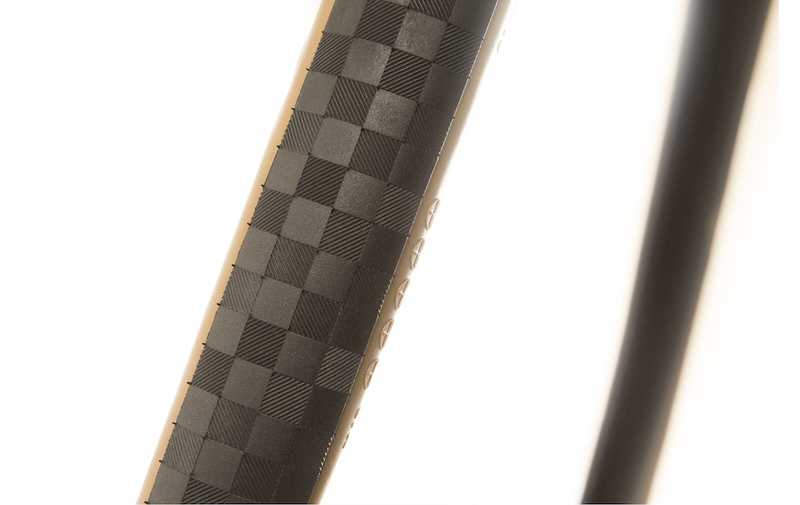 A unique checkerboard pattern works like the fine tread sipes that you'll find on the best race day tyres. They maximise surface area to increase grip and provide a path for clearing surface water to make this an ideal all-conditions tyre. For those of you who are putting in high mileage, you'll be glad of the ZSG dual compound rubber, and 40% increase in tread depth used in the tyre. The centre section uses a higher durometer rubber for increased lifespan while the tread edge uses a softer compound to enhance cornering grip. The real ace up the Jack Brown's sleeve? Well, that has to be the huge increase in tyre width from the industry standard 25mm to our groundbreaking 25.5mm! 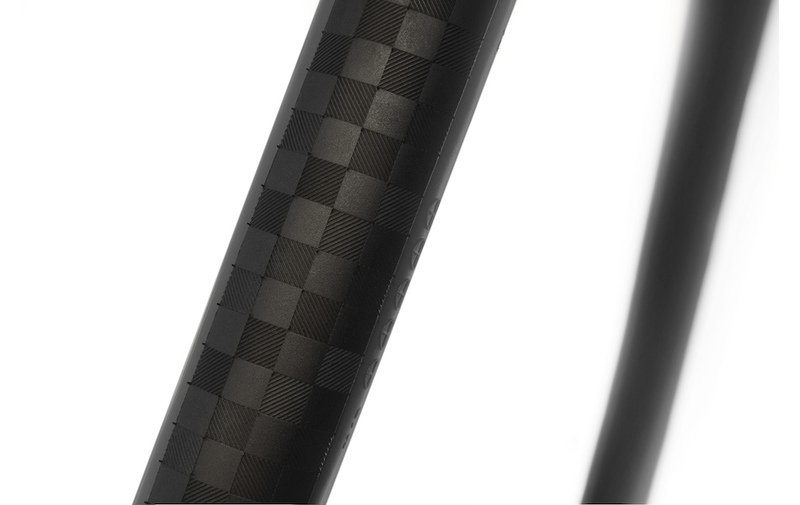 With that whole extra 0.5mm of width under your bike, you'll be amazed at the performance. (Honestly, you will. But to be fair it has nowt to do with that extra 0.5mm of tyre). 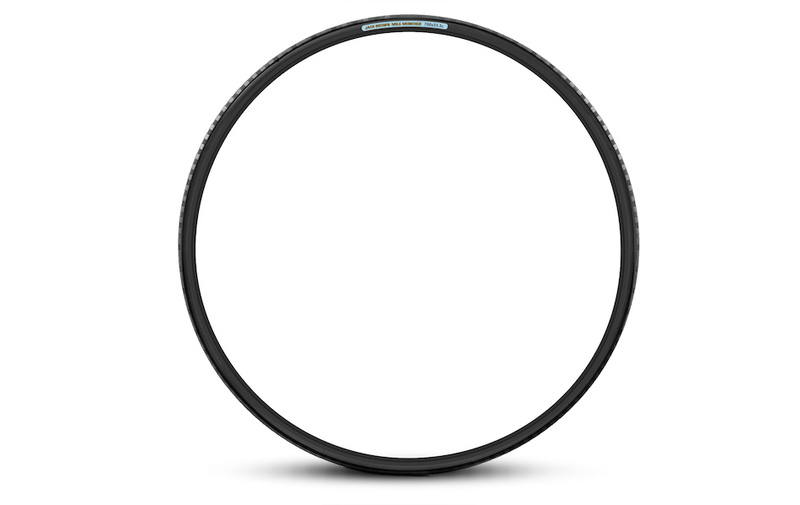 Whatever you ride if you're looking for a better 700c tyre that won't weigh you down choose the Jack Brown Mile Muncher. 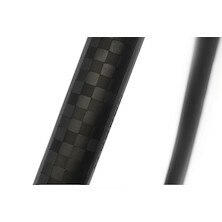 On our bikes, it's longer lasting than a Schwalbe Durano and offers a smoother more natural feeling ride than a Gatorskin and it's lighter than either of them. Top notch durability at a fair price. If you're munching the miles and looking for a ultra durable, fast rolling, puncture resistant tyre with more performance than a Durano and better handling feel than a Gatorskin then make Jack Brown PT Mile Muncher your new best friend.